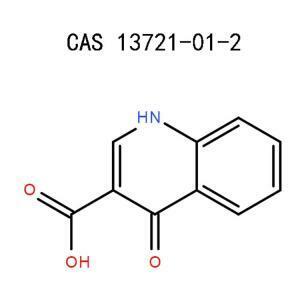 Applications: It is used as a pharmaceutical intermediate. Solubility: Soluble in DMSO, ethyl acetate and methanol. Slightly soluble in water. Notes:Store away from oxidizing agents. Keep the container tightly closed and place it in a cool, dry and well ventilated condition. ♦ Causes serious eye irritation. ♦ If in eyes: Rinse cautiously with water for several minutes. Remove contact lenses, if present and easy to do. Continue rinsing. If eye irritation persists: Get medical advice or attention. ♦ If in hand: Remove victim to fresh air and Keep at rest in a position comfortable for breathing. Compound 5a was obtained by glycosylation of 2,4-dichloro-7H-pyrrolo<2,3-d>pyrimidine (3b) with the halogenose 4.Due to the reactivity of the chromophore halogens removal of the toluoyl residues by sodium methoxide resulted in rapid displacement of the chloro substituents which prevented the isolation of the free deoxyriboside of 3b and led to the 2,4-dimethoxynucleoside 7. An efficient route to synthesize 4-chloro-7H-pyrrolo[2,3-d;]pyrimidine (6) and 2,4-dichloro-7H-pyrrolo[2,3-d]pyrimidine (10) starting from diethyl malonate in five steps with the total yields of 45.8percent and 44.8percent was disclosed in the presented paper. 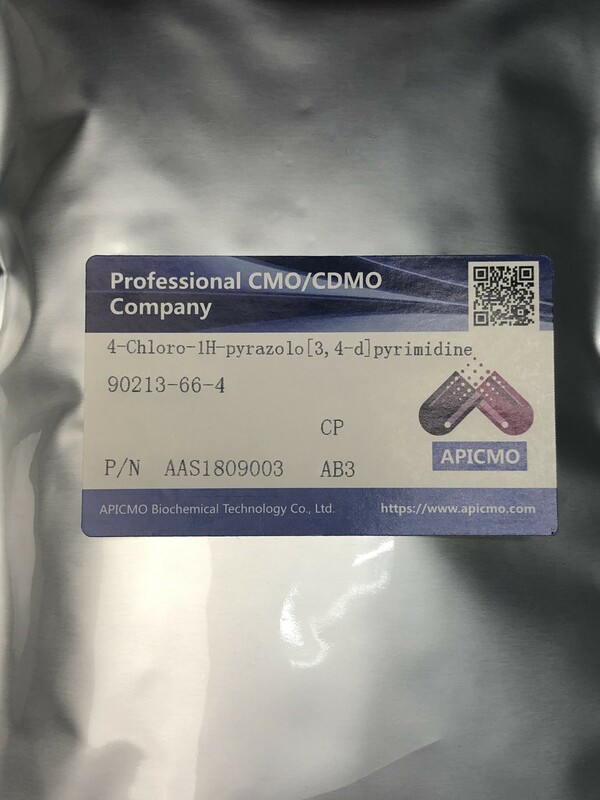 At APICMO, we can produce, synthesize and manufacture large amounts of 2,4-Dichloro-1H-pyrrolo[2,3-d]pyrimidine with a quality control system under the CGMP manufacturing regulations. 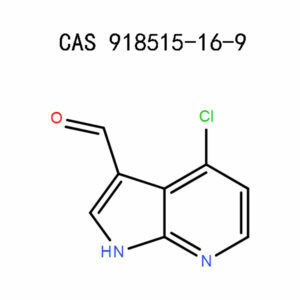 If you are looking for more substantial amounts of 2,4-Dichloro-1H-pyrrolo[2,3-d]pyrimidine (90213-66-4) for your research, development, and manufacturing applications contact us at [email protected] for a custom order. 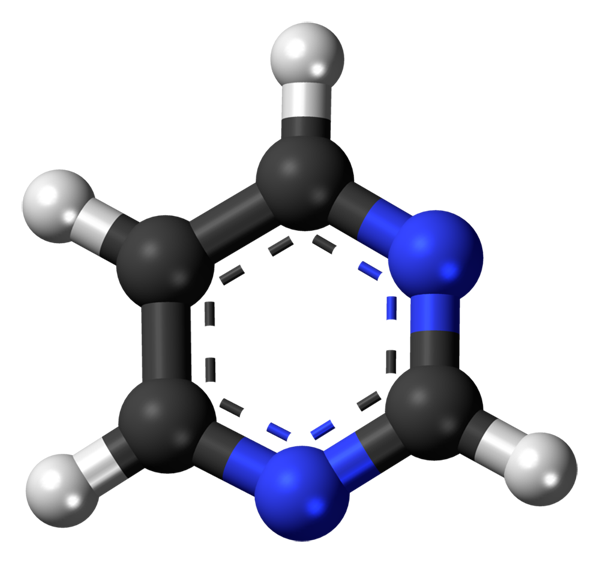 The IUPAC name for this product is 2,4-dichloro-7H-pyrrolo[2,3-d]pyrimidine. 2,4-Dichloro-1H-pyrrolo[2,3-d]pyrimidine is also known as 1H-Pyrrolo[2,3-d]pyrimidine, or 2,4-dichloro- (9CI) or 2,4-Dichloro-7H-pyrrolo[2,3-d]pyrimidine or 7H-Pyrrolo[2,3-d]pyrimidine. It appears as a white solid. 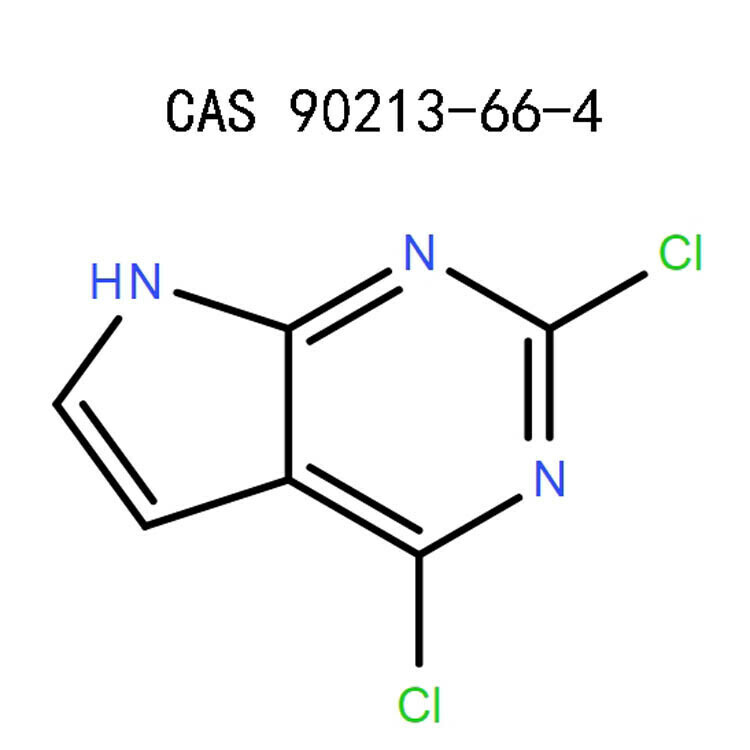 2,4-Dichloro-1H-pyrrolo[2,3-d]pyrimidine (90213-66-4) What is a Pyrimidine? Pyrimidine has been widely used, and continue to be used in a vast range of drugs, such as antimalarial drugs, anti epilepsy medication, medicines for the treatment of high blood pressure, general anesthetics, and also in HIV Medication synthesis. As it is always the case with parent heterocyclic ring compounds, synthesis of pyrimidines is not that typical and is often achieved by removing functional groups from the derivatives. As a group, pyrimidines are often synthesized by principal synthesis that involves cyclization of β-dicarbonyl with N–C–N compounds. The reaction of the former with amidines gives two-substituted pyrimidines, an urea to provide 2-pyrimidinones, as guanidines to provide 2-aminopyrimidines are typical. Pyrimidines can be synthesized through the Biginelli reaction. Several other methods depend on the condensation of carbonyls with diamines. For example the preparation of 2-thio-6-methyluracil from ethyl acetoacetate and thiourea] or the preparation of 4-methylpyrimidine with formamide and 4,4-dimethoxy-2-butanone. A novel way is by reacting carbonitriles with N-vinyl and N-aryl amides under electrophilic activation of amides with trifluoromethanesulfonic anhydride and 2-chloro-pyridine. So far, we have discussed Pyrimidines in general, but on this particular post, we will mainly focus on 2,4-Dichloro-1H-pyrrolo[2,3-d]pyrimidine (90213-66-4). So let’s now start narrowing down. Below are the computed physical and chemical properties of 2,4-Dichloro-1H-pyrrolo[2,3-d]pyrimidine (90213-66-4). 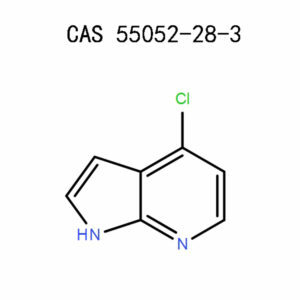 This product is used as a pharmaceutical intermediate more specifically, tasocitinib intermediate. The product is slightly soluble in water. It is soluble in ethyl acetate, methanol, and DMSO. Promptly wash your skin with a lot of water for around fifteen minutes as you remove contaminated shoes and clothing. If the irritation persists, look for medical assistance. Promptly wash your skin with a lot of water for around fifteen minutes. Ensure sufficient flushing of the eyes as you separate the eyelids with fingers. In case irritation persists, look for medical attention. Immediately remove to fresh air. If symptoms persist or during serious cases look for medical attention. Immediately wash out your mouth with a lot of water for around 15 minutes. Then seek medical attention as soon as possible. In case of a fire which involves this product, alone or in combination with several other products, use carbon dioxide extinguishers or dry powder. Self-contained breathing apparatus and protective clothing should be worn. Personal precautions: Put on the appropriate personal protective equipment that performs in a satisfactory manner and meets national, local, and state standards. Hand precaution: Put on the appropriate gauntlets or gloves. Skin protection: Put on the appropriate protective clothing. Eye protection: Put on the appropriate eye protection. Mix with a similar inert absorbent product or sand or sweep it up and keep the material in a well-closed container for disposal. You should not let this product have its way to watercourses or enter drains. Handling: This material should always be handled under the close supervision of or only by those well qualified in the use and handling of potentially harmful chemicals, who should always take into consideration the health, chemical, and fire hazard data provided on this post. This product should be stored in refrigerated and closed vessels. Engineering Controls: You should use this product in a chemical fume hood only. Equipment for Personal protection: Put on safety goggles, laboratory clothing, and chemical-resistant gloves. General hygiene measures: Clean your hands thoroughly after handling. Make sure that you clean contaminated clothing before reuse. Possible hazardous combustion materials such as carbon monoxide, hydrogen chloride, and nitrogen oxides as well. Arrange for disposal as a special chemical waste in consultation with your local waste disposal authority, with the assistance of a licensed disposal company and, in accordance with regional and national regulations. Our team of scientists has vast experience in all areas of research such as Life Science, Chemical Synthesis, Material Science, Chromatography, Analytical chemistry and much more. 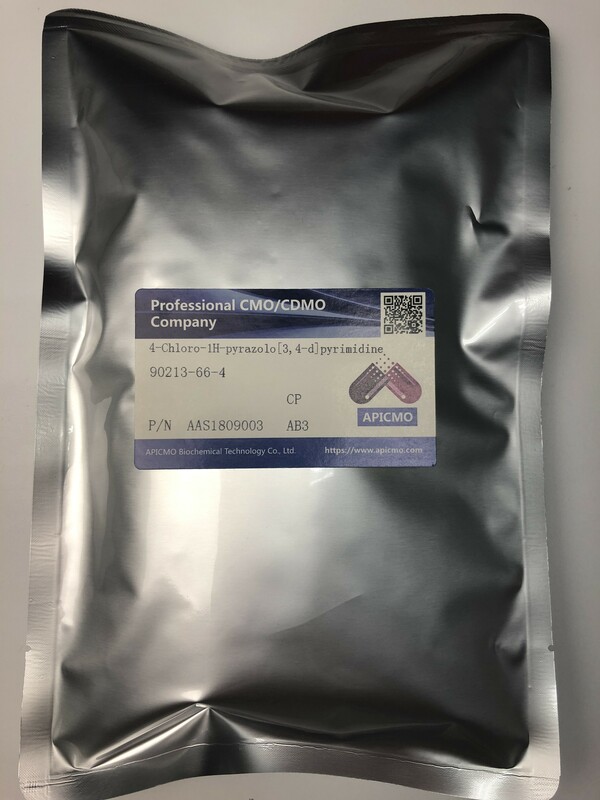 Whether you need large or small amounts of 2,4-Dichloro-1H-pyrrolo[2,3-d]pyrimidine (90213-66-4) either for your research, development, and manufacturing, APICMO is your best partner. Just contact us at king@apicmo.com. Pub Chem NCBI. National Library of Medicine, 2, 4-Dichloro-7H-pyrrolo-2,3-d pyrimidine section of Computed Properties.